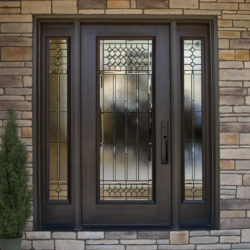 With over 4,000 window manufacturers in North America and hundreds, if not thousands more in Europe, selecting the right manufacturer can a be a difficult decision. Advantage Architectural Woodwork guarantees to provide you with a greater comfort of owning a home by increasing the value while efficiently saving money for you and your family. For unobstructed views where ventilation is not a concern, fixed/picture windows are an ideal choice. A fixed window cannot be opened; its function is limited to allowing light to enter. This type of window is used in situations where light or vision alone is needed as no ventilation is possible. They maximize views, as well as provide the most available light. This makes them popular for living rooms, dining rooms and master bedrooms. Fixed/picture windows are appropriate for any home style, from traditional to modern. Tilt and turn windows are becoming an increasingly popular alternative to traditional casement windows or doors. As a design feature, they provide large operable units to create more design flexibility combined with unique venting alternatives in an extremely wide range of sizes. Advances in tilt and turn hardware improve the appeal of this style window with enhanced operation and architectural characteristics. A tilt and turn window can both tilt inwards at the top or open inwards from hinges at the side. 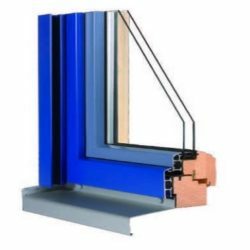 This is the most common type of window in Germany, its country of origin, and is also very popular in other European countries where home efficiency is a high priority. Tilt and slide windows are where the sash tilts inwards at the top and then slides horizontally behind the fixed pane. 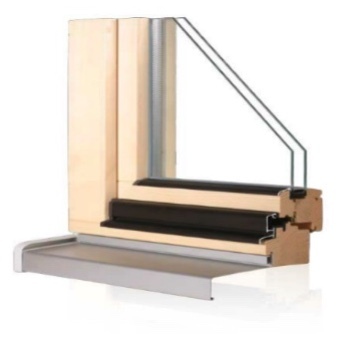 A hopper window is a bottom-pivoting casement window that opens by tilting vertically, typically to the inside. The hopper is situated horizontally, so it virtually “scoops” air into the room.